Sport & Health is a regional power house in the fitness club market. These clubs combine leading edge equipment with state of the art spaces to promote fitness and well-being for their clients. 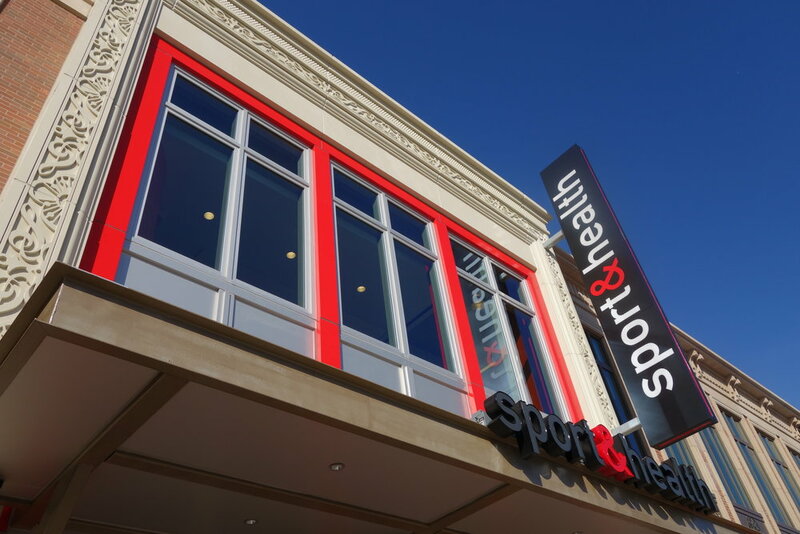 The Rockville store is a three-level, 50,000 sf facility, and is Sport & Health’s flagship facility. SKA provided A&E services for not only the interior build out, but also the design of the multi-story retail storefront. The three-story entrance lobby revolves around a monumental poured-in-place concrete stair rising to the fitness center above. 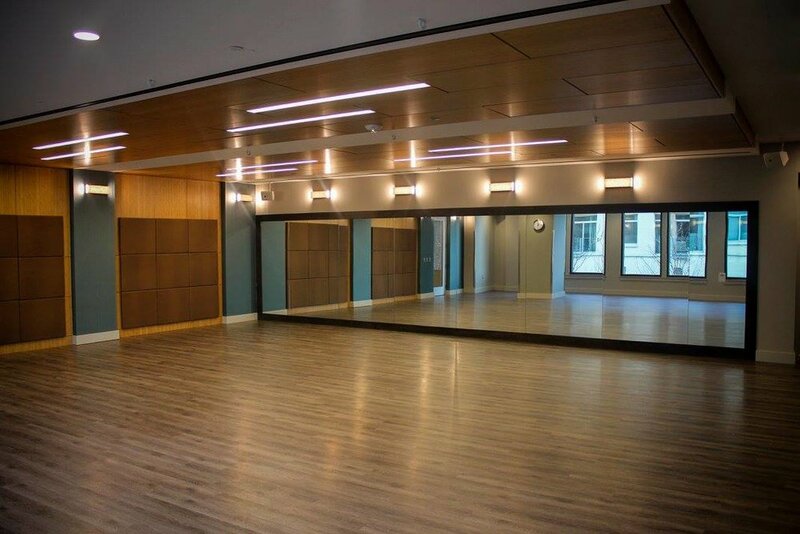 The Rockville club includes cardio, strength training, group exercise rooms, yoga, pilates and spin studios, and a kids club. Additionally, the design includes an outdoor roof-top terrace for group exercise and yoga classes.